We are direct to refineries and sellers of crude oil from Kurdistan. 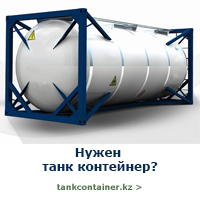 Payment by confirmed IRDLC, SBLC or DLC valued each shipment. Payment will be under MT 103 with the IRDLC to be used as ‘guarantee for payment. PROCEDURES: LOI f End Buyer; Seller FCO Buyer for acceptance FCO; Seller Draft Contract issued and then straight to bank for bank-to-bank agreement on the related POP / POF, issue of the 2% PB against agreed automatic issue of IRDLC on terms agreed.